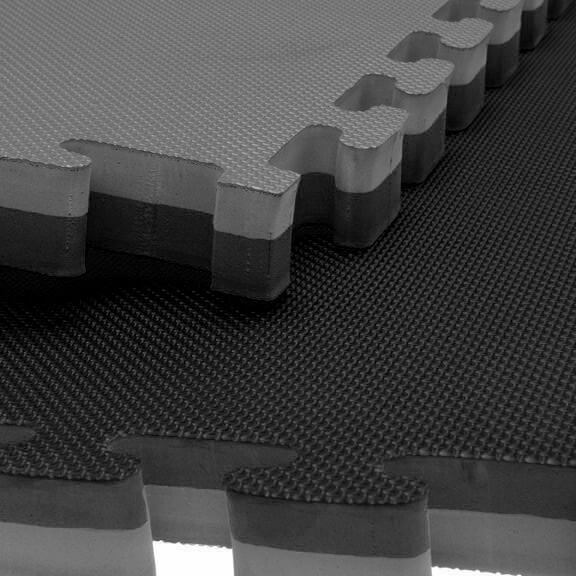 Due to popular demand Ezymats is introducing black and grey jigsaw mats to our range or quality EVA interlocking jigsaw mat range. The new black / grey jigsaw mats will be available in 40mm only. With time we will be looking at expanding the option to our 20mm jigsaw mats and 30mm jigsaw mats. The shipment is scheduled to come in next week. There will be limited stock available of our black / grey EVA interlocking jigsaw mats so please reserve your stock.